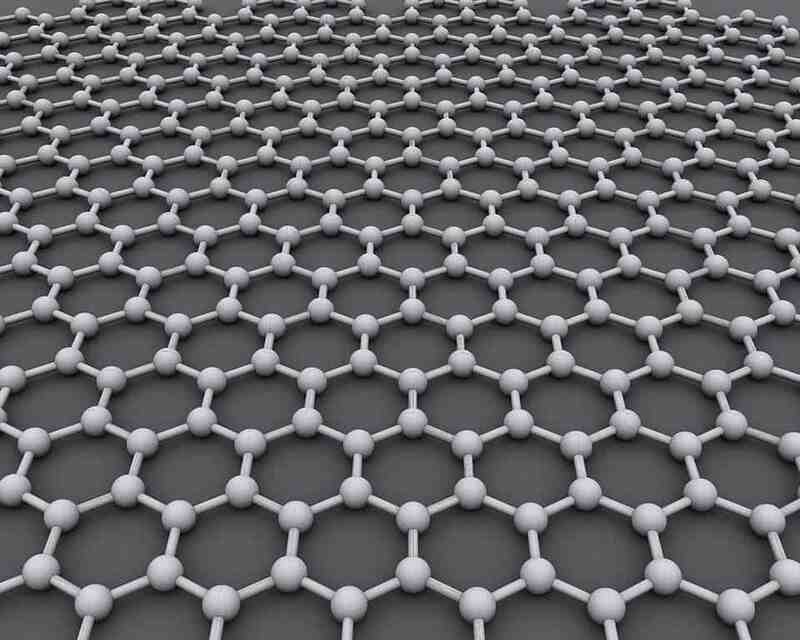 Graphene is an atom thick sheet of carbon arranged in a honeycomb-shaped lattice. Its properties are remarkable as far as industrial applications go: it’s the strongest material in the world, has a fantastic electrical conductivity, unlimited heat conductivity, it’s more sensitive than human skin, and has many other uses. Its physics however are not that well understand, too. A recent paper unraveled some hidden things about how graphene subparticles behave, and these findings couldn’t be more surprising. Though technically a metal, the electrons inside graphene behave like a liquid traveling very fast in waves. Physicists say these remarkable properties could help bridge quantum mechanics and relativistic physics. Harvard researchers found a way to make ultra-clean graphene and devised a novel way to measure its thermal conductivity as well. The one-atom thick sheet was then sandwiched between ten layers of an electrically insulating transparent crystal whose structure is very similar to graphene. This was to prevent contamination and interference. The team found that electrons inside graphene used the 2-D honeycomb structure as a sort of superhighway where all particles travel in the same lane. These act like massless relativistic objects (some negatively charged, other positively) and move at incredible speeds of up to 1/300 of the speed of light. In metal, particles inside hardly interact at all, but graphene’s electrons collided an estimated 10 trillion times/second at room temperature. When the graphene sheet was bombarded with a thermal soup of positively charger and negatively charged particles, the team found these flowed like water. “Instead of watching how a single particle was affected by an electric or thermal force, we could see the conserved energy as it flowed across many particles, like a wave through water,” said Jesse Crossno, a graduate student in the Kim Lab and first author of the paper. The world most of us recognize as familiar can be explained through classical physics, like hydrodynamics — the study of water’s physics. Atomic and subatomic systems are described by quantum mechanics, while scientists use relativistic physics to describe much larger systems like galaxies. Graphene may be a way to bridge these two theories together under a more manageable framework. A small chip of graphene could be used to model the fluid-like behavior of other high-energy systems, the researchers reckon in a paper published in the journal Science.